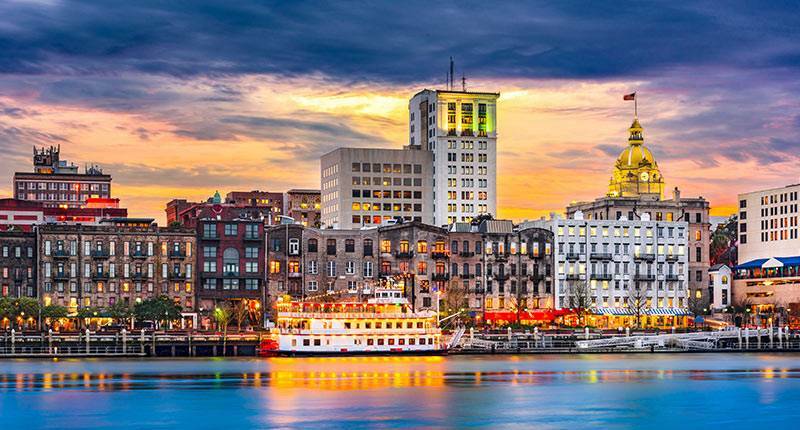 Georgia is the perfect Spring break destination for you and your family. Our exclusive offer includes a range of relaxing hotels, and adventurous tours for you to experience UNESCO World Heritage sites, lush green mountains, captivating history and the most delicious local delicacies. Hurry, book your 4-day holiday today! Arrival in Tbilisi. Meet and greet our representative, and transfer to the hotel to relax before adventure begins! Your overnight stay is in Tbilisi. 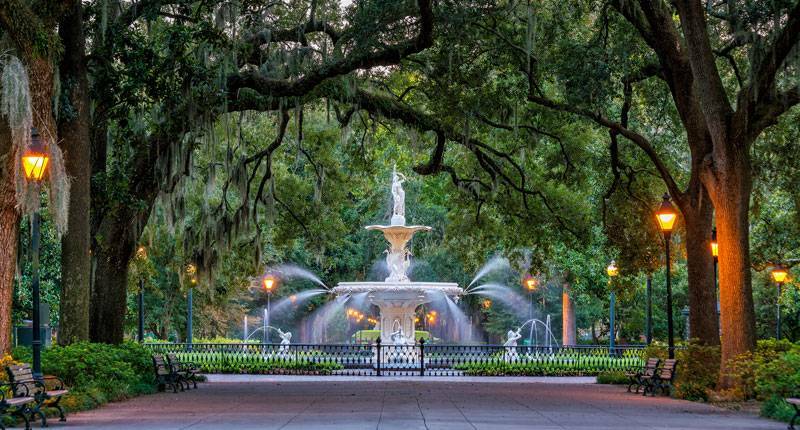 Enjoy a hearty breakfast at the hotel; once done, start the tour with the historical part of the city where all the main places of interest are located at walking distance to each other. Tour starts from Metekhi church to Europe park (Rike park) from where we lift up to the statue (Mother of Georgia) by cable car. 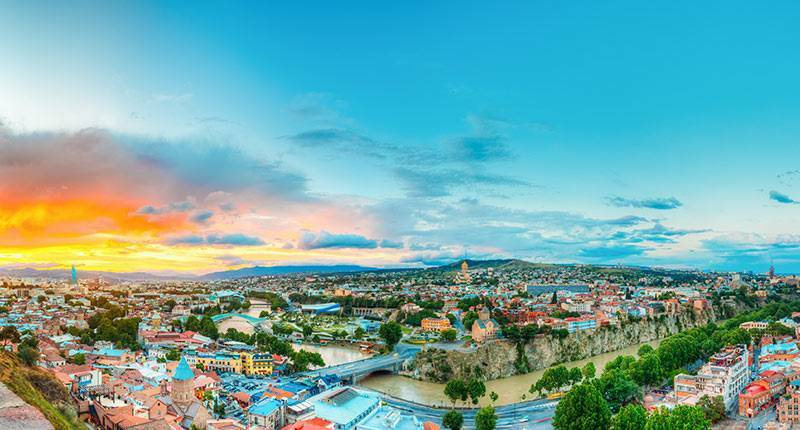 Take in the panoramic view of old Tbilisi. Then, walk down to Narikala fortress and Sulfur baths district, continue to the Meidan square, Shardeni street where we can visit the best Georgian bars and cafes. Closer to the evening time drive up to the Mtatsminda Amusment park, have a walk in the beautiful nature surrounding and taste the delicious tea with airy cream donuts. Have a delicious breakfast at the hotel; afterwards drive to Kazbegi. On your way to Kazbegi stop to visit Ananury Complex- the monastery in 2007 has been in tentative list inclusion in UNESCO World Heritage Site program. Continue your way to Kazbegi- on the way stop at the monument of Peace and Friendship. Arrive to Kazbegi and discover Georgias wild nature. There will be a tea break at the terrace of Kazbegi rooms hotel, after the break change your transport to Jeeps and drive up to the mount Kazbegi from where opens the mesmerizing view of Mkinvartsveri. Visit the church of the Holy Trinity (Gergetis Sameba), which is located on the 2200 m above the sea level. 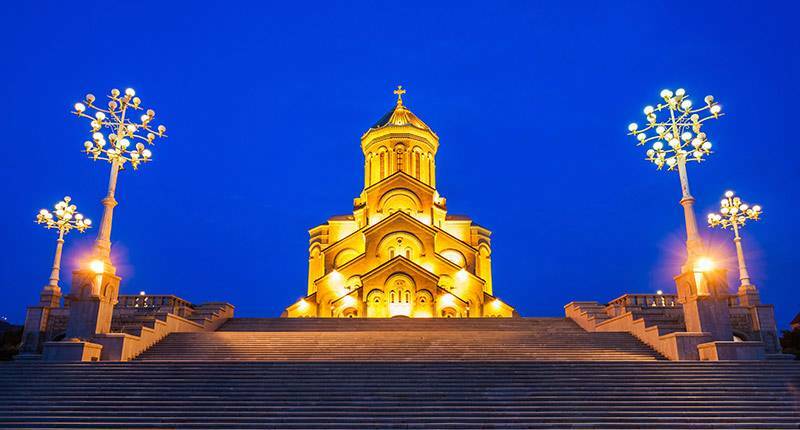 Drive back to Stephatsminda and then continue your way to Tbilisi. Overnight stay in the hotel, Tbilisi. Have breakfast at the hotel before being driven to airport for your departure flight. 3 nights stay at standard room accommodation. Travel insurance (Mandatory in Georgia Immigration Border). 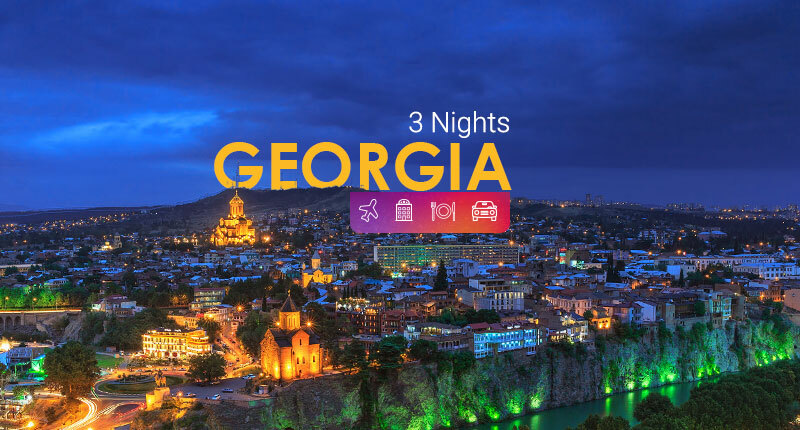 Tour packages to Tbilisi from Dubai are readily available, as well as Georgia holiday packages which also allow for visiting surrounding countries such as Armenia and Azerbaijan. 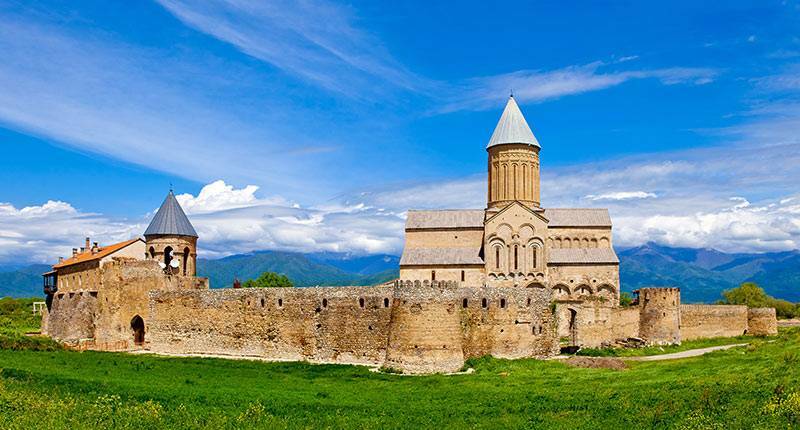 These tourism packages can allow you to discover the beautiful South Caucasus region in full comfort and convenience in order to fully enjoy the blend of cultural heritage and natural beauty which it offers. Language: Georgian, a unique spoken language which sounds unlike any other. Staff in hotels and popular tourist areas will speak English, and the youth of the city tend to also speak English. Currency: Georgian Lari (GEL). Within Tbilisi, you will have no problems finding ATMs, banks, and currency exchange. Many establishments will also take credit card payments. Plug Sockets: Georgia uses plug sockets C and F, which are the standard two-pronged European plugs, so you will need an adapter. The standard voltage is 220V and the frequency is 50 Hz, which is the same as UAE. Getting Around: Minibuses or shared taxis (marshrutkas) are the main form of transport around the city, and Georgia in general. Tbilisi also has a network of city buses and an underground metro, both of which cover key areas of the city and have signage in both Georgian and English. Taxis also exist, but are unmetered: agree on a fare before starting your journey. Metromoney cards are needed for using the metro, but can also be used for both buses and marshrutkas and are extremely useful for getting around the city. 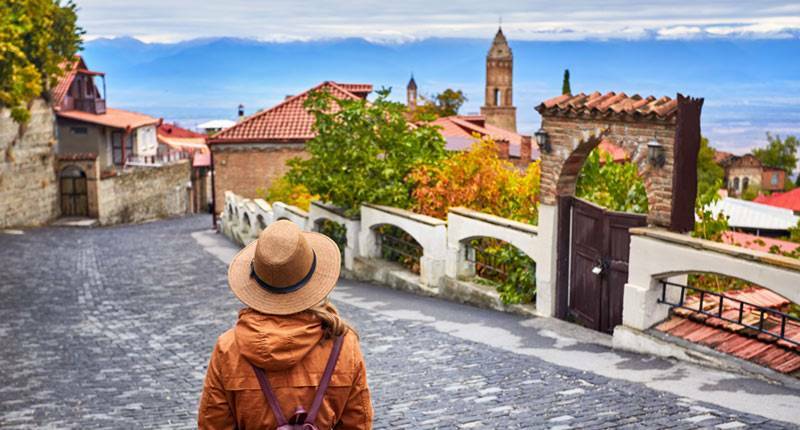 For day trips to places outside the city, as well as for travel to Armenia and Azerbaijan, renting a driver is a common option. Renting a car is possible, however not recommended as traffic tends to be less regulated and more dangerous in this area. 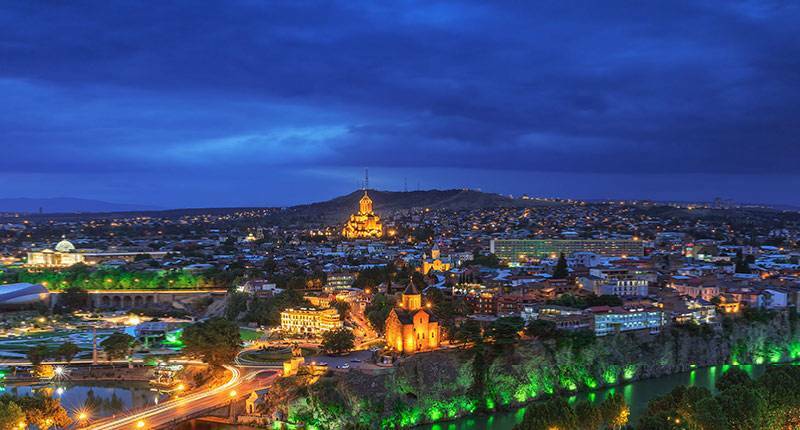 The ideal time to visit Tbilisi is either Spring (May-June) or early Autumn (September - October), where the weather is sunny but mild and dry. 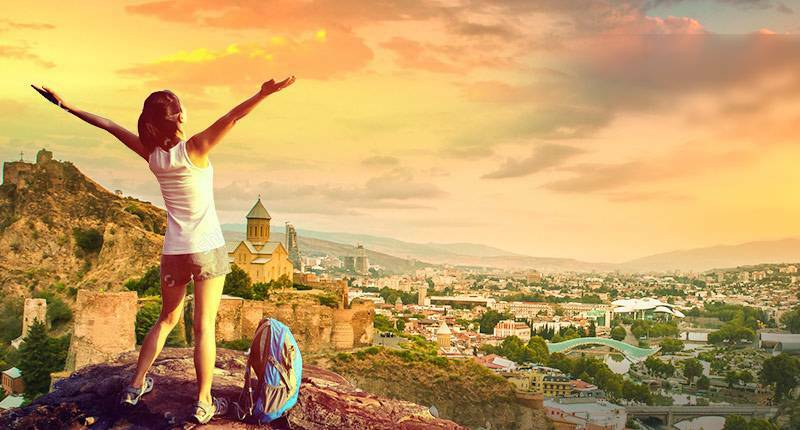 During the summer (July and August), weather in Tbilisi is hot and humid, and it is also the high tourism season. However, for those wishing to visit both Tbilisi and go to the mountains, this may be the ideal time as the mountains will be at their most pleasant weather. Winters are cold, with temperatures nearing zero, however this is milder than other parts of the country, where temperatures are often below freezing. Like much of the cuisine in the region, Georgian food is the result of mixed influences from its position between Asian, European and Slavic cultures. 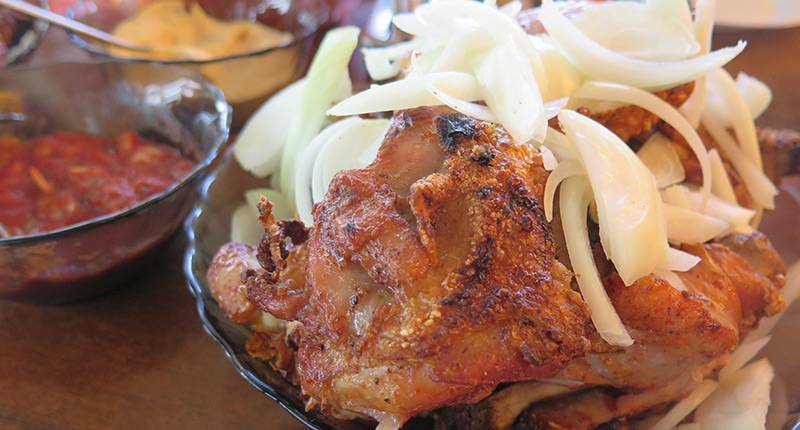 It is however unique, differing from the cuisines of Armenia, Azerbaijan, and Russia, and is often particular to certain regions. As the capital, Tbilisi gathers many of the regional cuisines together, making it the best place to try a bit of everything. 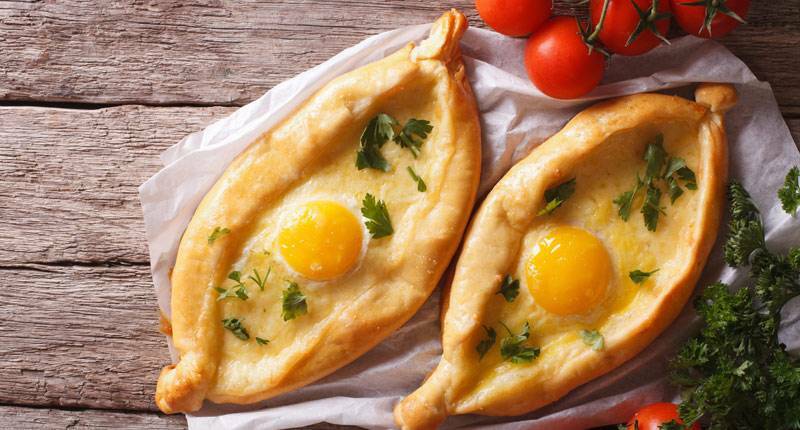 Bread is important and varied, with examples such as mchadi (corn bread) and khachapuri (bread filled with melted cheese and eggs, Georgias national dish). Local cheeses include imeruli (often used as the filling for khachapuri) and sulguni, known as âpickle cheese for its brined, salty flavour. Salads, soups, and stews are also common, as well as skewered meats (mtsvadi) and meat dumplings (khinkali). Georgia claims to be the birthplace of wine and has a wealth of excellent wines made from rare, local grapes. Chacha is a strong grape brandy, also very popular throughout the country. The best time to enjoy Georgian cuisine is during a supra, a traditional banquet feast with abundant food and drink consumed by all. These are led by a tamada (toastmaster), who leads the guests in a series of toasts on a variety of subjects. Georgia has a long and proud history, as well as a distinct national identity, which has led to a rich traditional culture, primarily based on art and literature. 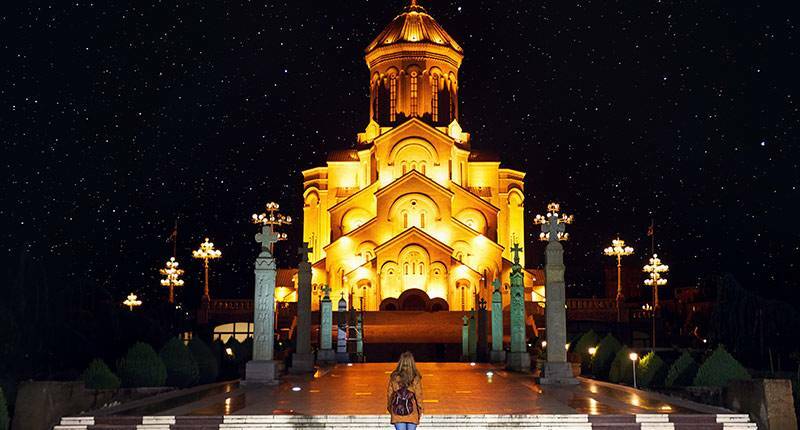 Both of these are most often inspired from the countrys strong Christian Orthodox religion, however examples of art and literature inspired on Georgian history and mythology also abound. The country continued to develop its culture throughout the centuries, including the development of Georgian theatre and poetry. During 20th century Soviet occupation, Russian authorities attempted to get rid of many aspects of Georgian culture, however this was strongly resisted by the people. The most famous historical figure from Georgia is unquestionably Joseph Stalin, who went from a poor rural background in Georgia to be one of the most important figures of the 20th century. Attitudes to Stalin are mixed: whilst most Georgians recognize the horrors his government inflicted, a few show a sense of pride in Georgia being the birthplace of such an iconic and important figure. Most statues and representations of Stalin across the country have been removed, but his face can still be seen across the city, from souvenir stands to political graffiti and street art. Due to its diverse landscape and climate, Georgia has more biodiversity than would be expected of a country its size. However, to see most of these, you would have to leave Tbilisi, as the city has left little room for native wildlife. Mammals include boars, bears, goats, and wild ox, as well as critically endangered gazelles. Migratory birds often fly through the country, and native ones include turkeys, pheasant, and grouse. The Black Sea coast sees porpoises, sharks, and a variety of other fish, whilst the countrys lakes and rivers abound with trout. 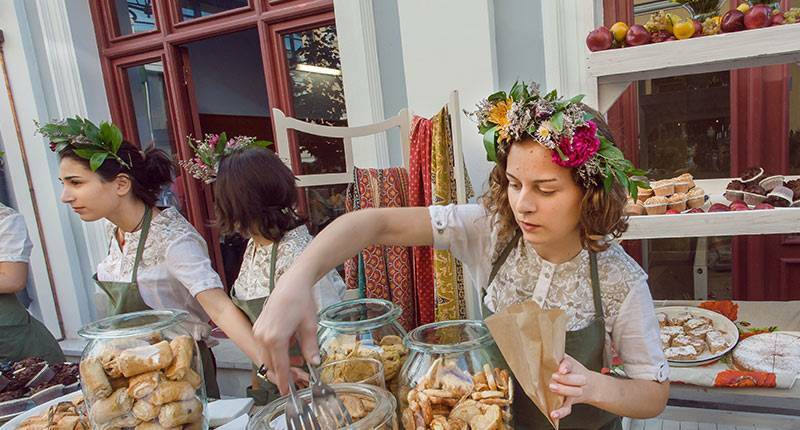 There are plenty of things to do Tbilisi, from exploring Georgian culture and history through its museums to enjoying its trendy cafes and bars. 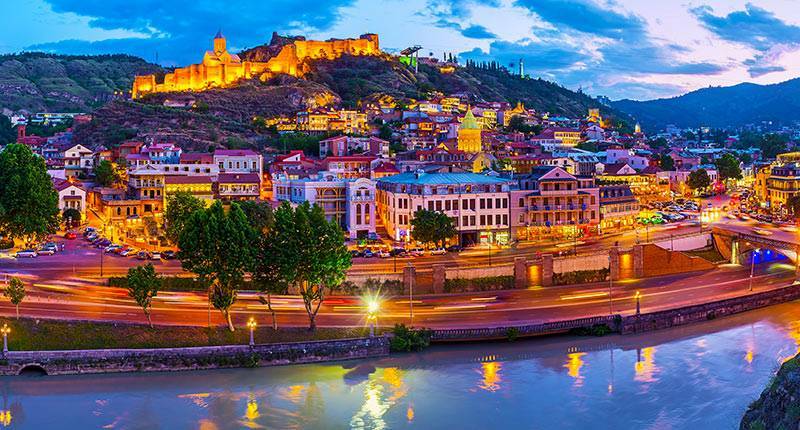 Two of the main landmarks of the city, representing Georgias past and future, are the Narikala Fortress, dating back the 4th century and towering above the city, and the Presidential Palace, an iconic piece of contemporary architecture by the banks of the Mtkvari River. Narikala has some of the best views of the city, and is best reached by cable car, although many choose to walk the trek uphill. The fortress was badly damaged from a Russian attack, however the iconic St Nicholas church within, another city landmark, was fully restored in the 90s. Tourists to Narikala also often opt to visit the nearby Botanical Gardens, which are a beautiful and peaceful way to spend a few hours. Another popular attraction is the funicular ride up to Mt Mtatsminda, which boasts incredible views of the city and its surrounding valley. The city has several excellent museums: the national Museum of Georgia showcases some of the countrys most impressive traditional art as well as presenting a detailed history of the city, and the National Gallery collects more modern paintings, including a collection by the countrys most famous painter, Pirosmani. Tsibili has hot summers and cold winters, so pack appropriately for the season in which you are visiting. If you are going in winter, bring a scarf, warm hat, and gloves, as well as some warm shoes and socks. Georgians in general tend to dress quite conservatively and wear dark colors, so bear this in mind if you want to blend in with the locals. Remember to also bring good hiking shoes if you are going to be going to other places in Georgia, and if you are going to be doing any outdoors activities. Citizens of UAE may visit Georgia for up to a year without a visa..